I took one of the very first MOOCs. Back then, the videos, assignments, and certificates were all free. That was in 2011. Unfortunately, this experience can’t be replicated in 2017. 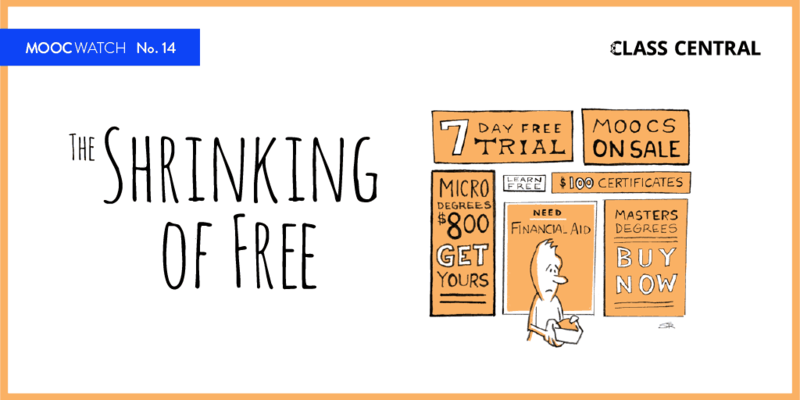 What’s free in MOOCs has constantly been shrinking. In recent months, FutureLearn has started limiting access to MOOCs once they are over, while Coursera has made it harder to receive financial aid. But at the other end of the spectrum, MOOC providers are also trying to move upmarket and create offerings that are more expensive than a single course. Every MOOC provider has expanded their product lines to target multiple price points from tens of dollars to tens of thousands of dollars. The most expensive example of this is a full-fledged online degree. 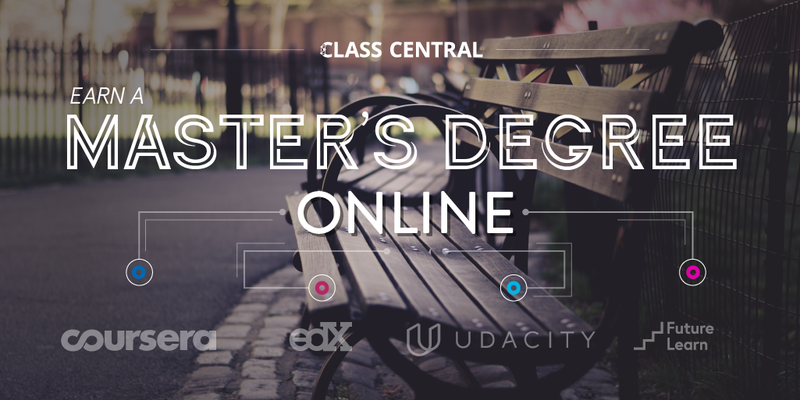 Class Central has built a list of nine completely online MOOC-based master’s degrees. 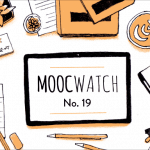 In this edition of MOOCWatch, you’ll also find interviews with international MOOC providers, the sequel to the world’s most popular MOOC, and news on MOOC conferences. MOOCWatch is back after a hiatus. It’s time-consuming to create, so I would appreciate it if you can share this article on your favorite social network. If you like MOOCWatch, I would also recommend subscribing to FutureLearn’s Chris Fellingham’s Education Intelligence newsletter or Sophie Bailey’s The Edtech Podcast. I wrote a column on EdSurge about what you can still get for free from the biggest four MOOC providers. Over time a number of really popular MOOCs have been taken off of MOOC provider websites). Class Central has built a list of nine such courses, and we recommend alternative places to find them. This is a list of nine completely online master’s degrees offered by MOOC providers. Coursera announced two of these degrees recently, and has plans to offer up to 20 masters degrees by 2019. 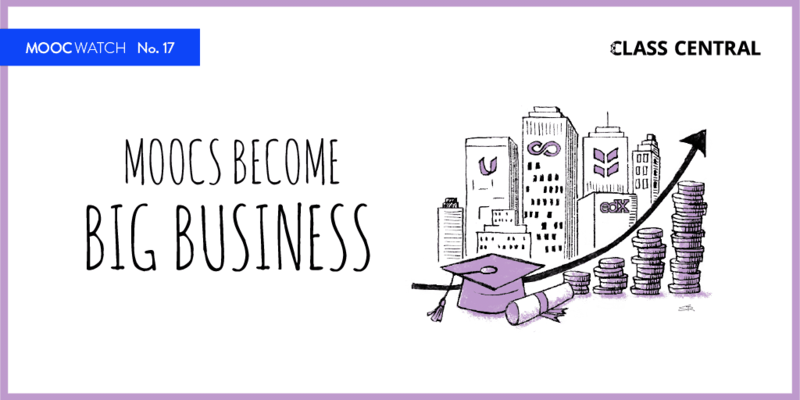 The instructors of the most popular MOOC in the world, Learning How To Learn, are now back with a new MOOC: Mindshift. This new online course is already getting rave reviews on Class Central. Class Central also features in the MOOC. 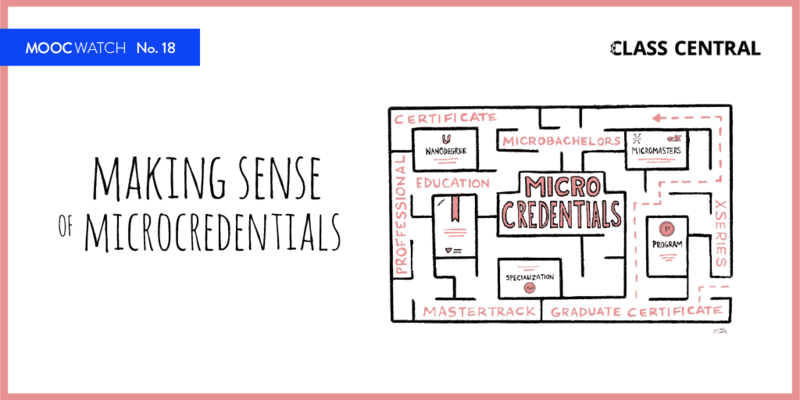 We continue our interview series with regional MOOC providers. This time we interviewed MéxicoX and FUN. MéxicoX: Growth, Monetization, Stability: How Will These Challenges be Faced? This is part four of our six-piece Data Science Career Guide, which recommends the best MOOCs for launching yourself into the data science industry. Coursera’s fifth annual partner’s conference took place in Boulder, Colorado, between March 29–31. The conference featured big names like Ted Mitchell, former U.S. Under Secretary of Education, and Michael Moe, co-founder of GSV Capital. You can get a glimpse of what happened there by looking at the schedule and the conference Twitter hashtags. Rick Levin, the former President of Yale and the current CEO of Coursera, has given a number of interviews recently. 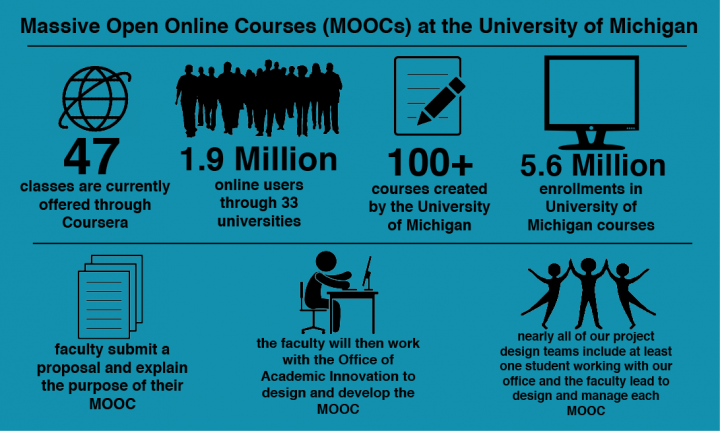 The University of Michigan has 1.9 million students enrolled across all its online courses. Read our interview with James DeVaney, who’s at the head of the university’s online efforts. The best new courses starting in April 2017. A list of 1,900+ free online courses starting in April 2017. The list of 190 new courses added to Class Central in March 2017. The signing of MOU. Source: JMOOC Facebook page. Last month on March 2 and 3, the 1st Asia-Pacific MOOCs Stakeholders Summit took place in Bangkok, Thailand. 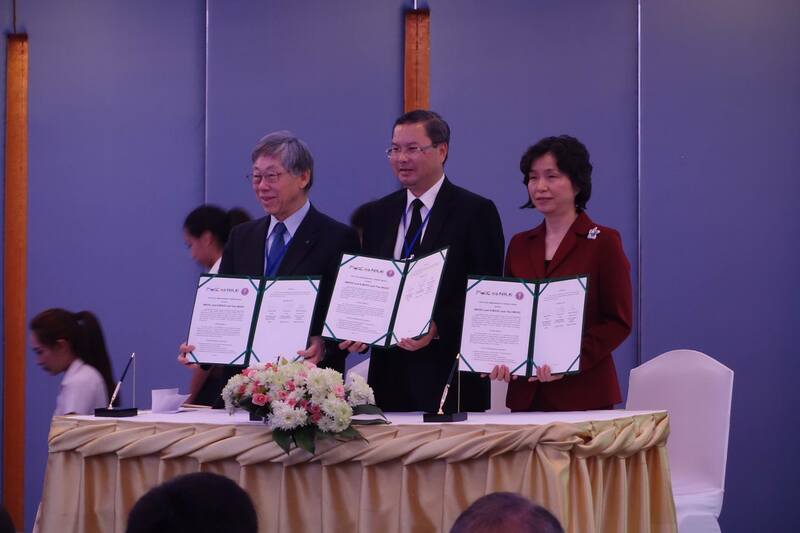 The conference saw a MOU signed between MOOC, K-MOOC, and ThaiMOOC. Last month FutureLearn announced a new pricing model that limits access to course content and exams. Y Combinator, the #1 startup accelerator in the world, attempts to scale its startup mentorship program by creating a MOOC. They have a special mentorship track for Startup founders. 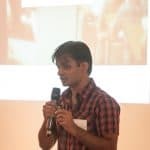 3000 startups (including Class Central) are included in this track. The first Asia-Pacific MOOC conference also saw the launch of ThaiMOOC, the official MOOC platform for Thailand. MasterClass raised $35M to expand celebrity-led courses. Kadenze partners with four new art schools: the University of Victoria, Worcester Polytechnic Institute, the College of Fine Arts at UNLV, and the School of the Art Institute of Chicago. In 2014, Chinese MOOC provider XuetangX launched a learning management system (LMS) called “XuetangX Cloud.” The launch happened at the Tsinghua University campus. Now one-and-a-half million Chinese students are using the LMS. A Stanford study found that completing an eight minute writing task before starting a course can boost course completion rates for students from individualistic but not collectivist cultures. Harvard launches HarvardDART, a tool for Harvard professors to search for and access HarvardX courses. Steven Mintz gives his perspective on the changes in Higher Ed since the MOOC revolution kicked off.